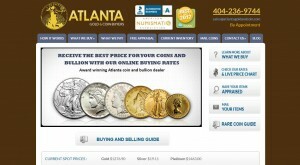 Atlanta Gold & Coin Buyers address, phone, website, hours of operation, and more. We’re a family owned and operated business that places a strong emphasis on personalized customer service. We go above and beyond to make sure you’re satisfied.